HTC has begun the teasing process for its next flagship device, likely to be named the One M10. 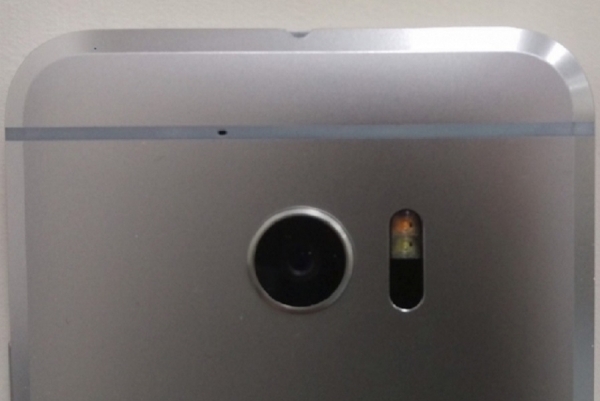 On Twitter, a photo of what appears to be the outside edge of a device is provided, along with the hashtag, “powerof10.” Power of 10 is probably a hint at the device’s name, One M10. As we see in the photo, this phone appears to have big chamfered edges, just like the leaked image (via) we saw from last week that we didn’t write up because we thought it was too ugly to be true. The photo does not provide an abundant amount of info, but it does somewhat resemble another reported photo of the device that we first saw earlier this month. HTC gave no additional details, such as press event time or anything like that, but this tweet means we are getting close.